WOAH! Google Will Soon Show Buy Buttons In Search Results! WOAH! 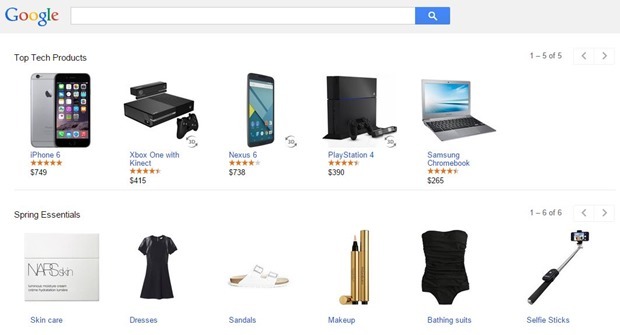 Google Will Soon Show Buy Buttons In Search Results, To Open Online Marketplace! Google is ramping up with it’s search engine in everyway possible. In last few months they have introduced many new features including searching for flights, sending directions, finding your phone or even setting an alarm. But this news is biggest of them all and may literally be the start of Google moving from being a search engine to World’s largest online marketplace. According to a WSJ report, Google is planning to introduce product buy buttons directly into their search engine result pages in coming weeks. This new feature is not limited to just showing the buy button, but will also allow user to complete the transaction on Google itself, including accepting the payment for the product. The buy buttons will show up when user search for products on mobile devices stated WSJ according to people familiar with the launch. “The buttons will accompany sponsored—or paid—search results, often displayed under a “Shop on Google” heading at the top of the page. Buttons won’t appear with the non-sponsored results that are driven by Google’s basic search algorithm” said the report. Once the user clicks the button, the user will be taken to separate Google product page from where user can complete their purchase. It is not the first time that Google is dabbling into this space – they had a separate platform called “Google Products”, which served as a aggregator and comparison engine for buyers. However, in case of Google Products, the buyer had to visit retailers websites to complete the purchase. However, in this new scenario, Google will be collecting payment for the transaction from the buyers and then passing it on to the retailers. Google is currently said to be in talks with retailers like Macy’s in the US. Interestingly, the buy buttons will not show up for users using Google search on Desktops or laptops – they will show up only on mobile devices. Given that transactions will happen at Google’s end, they are now on their way to become World’s largest online marketplace. The Reason Behind This Move? eCommerce Apps – Slowly every ecommerce company is increasingly focusing on their mobile apps to be the main channel for their purchases. This is especially true in case of India, where retailers like Myntra has adopted a Mobile Online strategy. Advertising by eCommerce sites on Google search have been Google’s foremost source of revenue. However, with ecommerce sites now pushing their mobile apps aggressively, more purchases are happening through them, robbing Google of search advertising revenue. Buyers are increasingly searching for the products on their favourite ecommerce app rather than on Google search. What Google hopes is that buyers will start coming back to Google search for products when they know they will be directly be able to make purchases on Google itself! While, this is a masterstroke from Google, it is bad news for online retailers because Google will definitely steal a part of transactions that would have happened on sites like Amazon, eBay or Flipkart! 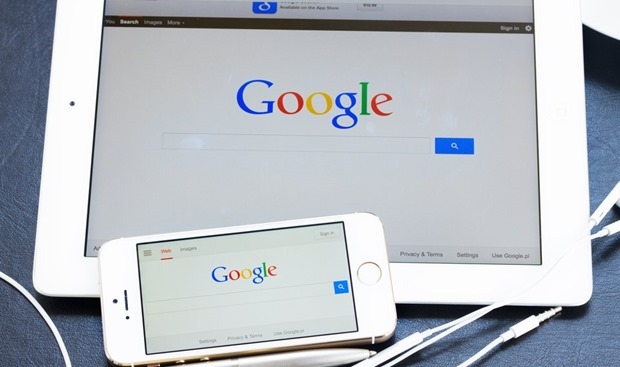 Also, to remain in the competition, online retailers will now need to again pay Google – obviously they do not want to miss out on business coming from Google search, which surely may be quite substantial! Would love to hear you comments on this! Reliance Jio All Set To Change Indian Telecom By Introducing 4G Devices Costing Just $30! Interesting news. Can this be called as Online Marketplace, anyway? Its only happening for sponsored ads. Not with organic results. Rest case scenario when feature is opened up globally. 3% ad click through rates. 10 million click throughs a day.